The entire content of the Pfeiffer Vacuum website is protected by copyright. You may download or print out individual pages and/or parts of the Pfeiffer Vacuum website only to the extent that this is done within the scope of their intended use. Copyright notes must not be deleted or modified. Any duplication, transmission or alteration without the prior written consent of Pfeiffer Vacuum is prohibited unless legally permissible on the basis of the few exceptions provided for by copyright law. 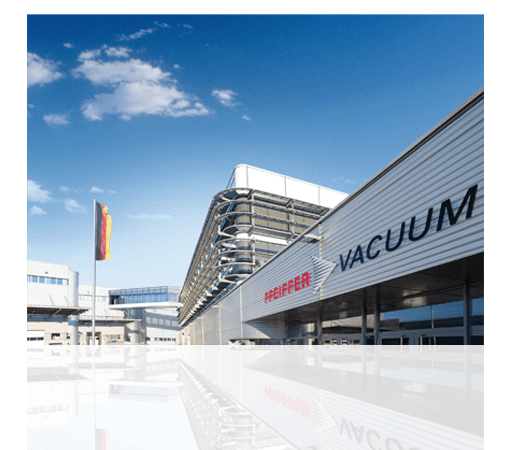 Pfeiffer Vacuum makes its best efforts to ensure that the information presented is reliable and correct. However, Pfeiffer Vacuum does not assume any liability for damage or loss directly or indirectly caused in connection with accessing or using the website or with respect to its performance or requests sent to the site, or any connection with websites owned and operated by third parties. The following list contains helpful hints explaining which programs, settings and plug-ins are required to enable you to get maximum benefit from this Pfeiffer Vacuum Website. The website is optimized for Microsoft Internet Explorer (version 9 or higher), Mozilla Firefox (version 3.5 or higher), Safari (version 5.0 or higher), Opera (version 10.0 or higher) and Chrome (version 5.0 or higher).